Looking for bobcat or mini bobcat hire? 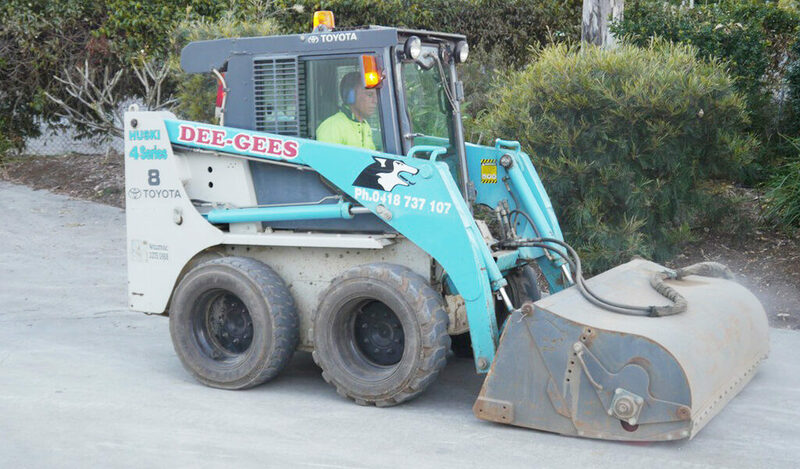 Dee Gees Bobcats services Brisbane City, Northside and Southside, Ipswich, Coomera, Pimpama, Ormeau and Tamborine to provide affordable and professional bobcat hire solutions for all tradespeople, homeowners and local councils. When you need a bobcat for an excavation, landscaping, site prep or yard cleaning project, you can rely on Dee Gees Bobcats to get the job done quickly, efficiently and on budget. Contact us today for a free bobcat hire quote. 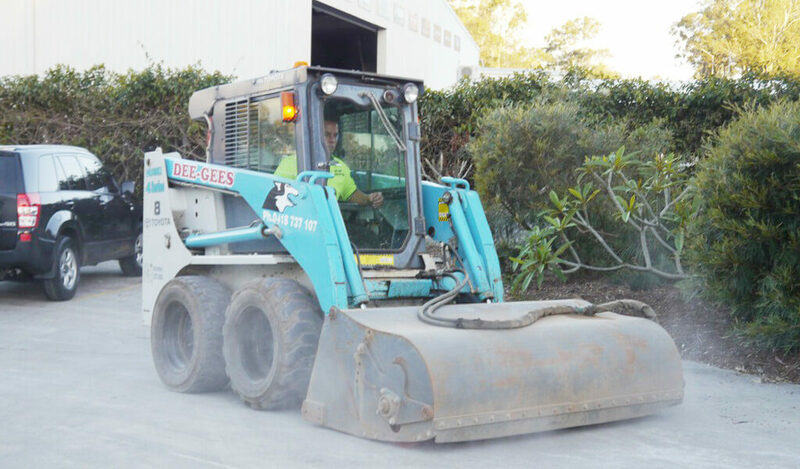 Why choose Dee Gees Bobcats for bobcat hire in Brisbane, Ipswich and North GC? When you need a bobcat or mini bobcat for site prep or cleanup, landscaping, turf or slab prep, road sweeping, backfill or any other project, Dee Gees Bobcats has you covered. We have an up-to-date fleet of bobcats and mini bobcats with a range of attachments and safety features to ensure we can meet the requirements of all projects. We’ve been providing bobcat hire across Brisbane and Ipswich for over 30 years and have a strong reputation for delivering bobcat wet hire solutions that exceed expectations. Along with bobcats and mini bobcats, we also provide excavator, topper, borer and other plant machinery hire with experienced and licenced operators. Ready to get a bobcat hire quote? Call Dee Gees Bobcats at (07) 3375 5315 or contact us here.